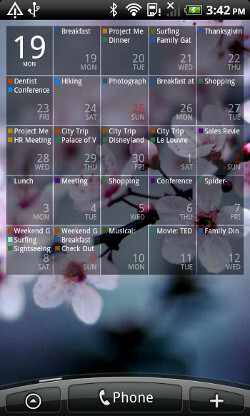 I've recently switched from my iphone to the galaxy S3, and I am looking for a good Android calendar app. I've looked at business calendar, aCalendar and Jorte, but it all looks so outdated and it doesn't work really intuitively..
Are there better calendar apps for Android that I am not aware of? As per my knowledge, google just released their standalone calendar app; I hope it will best for you. DigiCal works really intuitive, I figured out how it works without going through the tutorial and the interface looks really clean and simple. 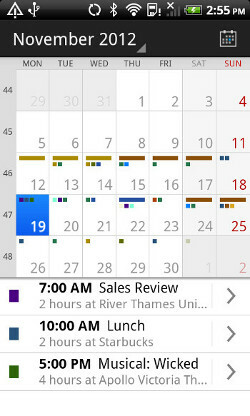 You can choose from five calendar views (day, week, week agenda, month and list) and three widget types. 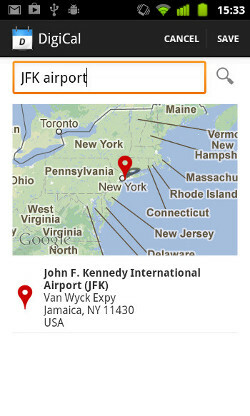 I really like their week agenda view, the list style widget and the built-in location search. 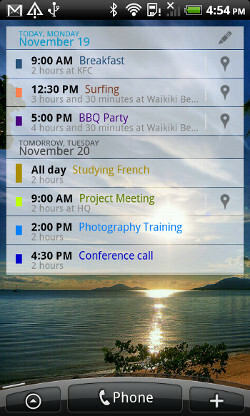 “Google Calendar” is one of the best android free app. This fantabulous app displays events from each of my Google Accounts that synchronizes with my Android smartphone and i can also Create, edit, and delete events. Me also using "Google Calendar" and i can say this apps is one of the best calendar apps for android. 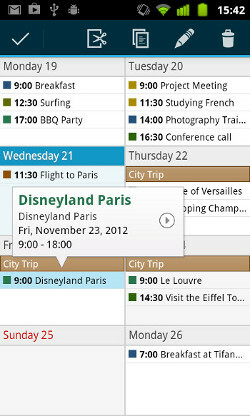 If you want to have this apps on your android download here for free "Google Calendar"
So have you tried the MyCalendar? I have download it on my htc one x and find it really useful. You can have a try.